byte.to A Great Place to Work For All Better for Business Better for People Better for the World - Filme, Spiele, Musik, Bücher und mehr kostenlos downloaden. Todays business climate is defined by speed, social technologies, and peoples expectations of values besides value. As a result, leaders have to create an outstanding culture for all, no matter who they are or what they do for the organization. 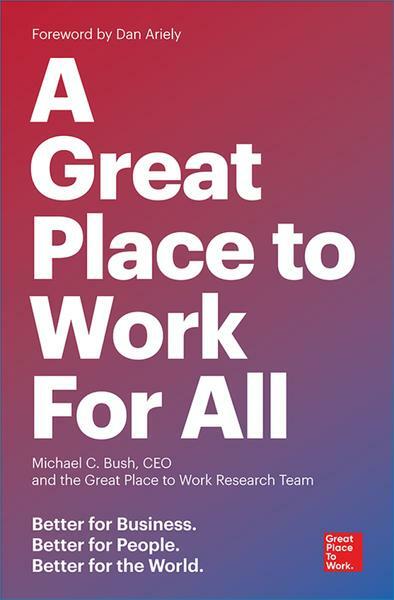 This groundbreaking book, from the creators of the gold-standard Fortune 100 Best Companies to Work For list, shows how its done. 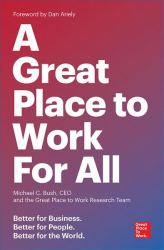 Through inspiring stories and compelling research, the authors demonstrate that great places to work for all benefit the individuals working there and contribute to a better global society—even as they outperform in the stock market and grow revenue three times faster than less-inclusive rivals. This is a call to lead so that organizations develop every ounce of human potential.